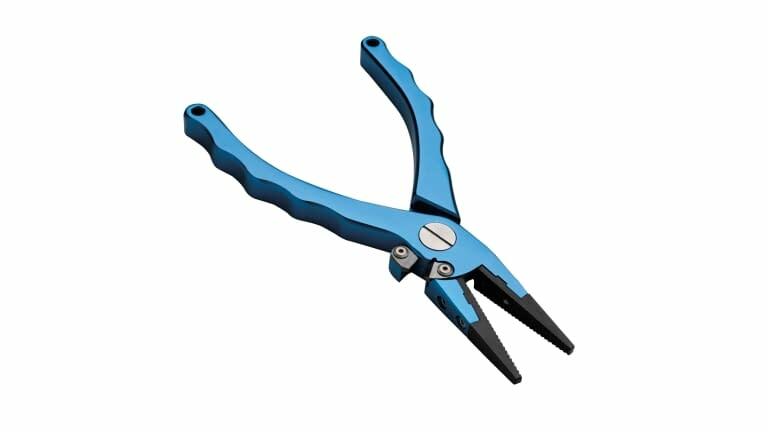 The P-Line Adaro Pliers feature machine cut aluminum handles for reduced weight. The tungsten carbide cutters are built specifically for braided line. The jaws are made of a coated stainless steel for strength and durability. 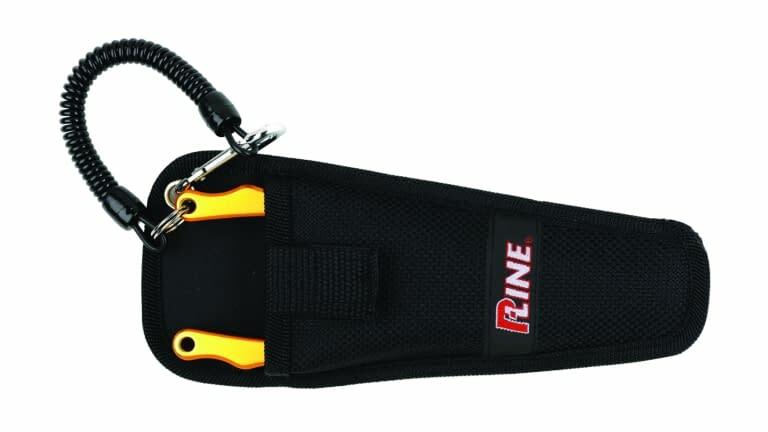 This tool comes with a cordura pouch and a heavy duty nylon lanyard, making it the ultimate value for the serious Saltwater Angler. Available in 6.5"or 7.5" Colors; Silver, Blue or Red.